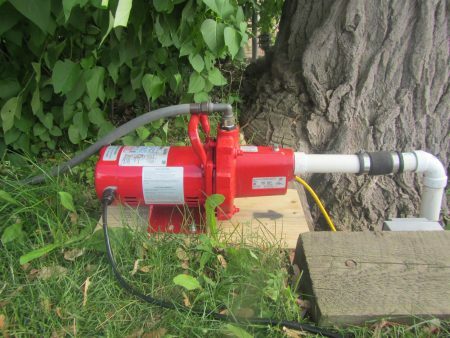 Each year in the summer, residents break out the sprinklers and hoses to water thirsty, dry lawns. As a result, the summer means a yearly peak in residential use of the city of Prior Lake’s water system, which ends up being about five times the winter water use amount, Prior Lake Mayor Kirt Briggs said. The city and the Prior Lake-Spring Lake Watershed District are hoping to combat this trend by raising awareness of programs offered by the watershed district to conserve water. 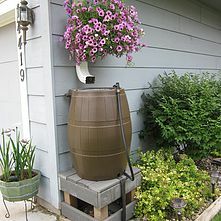 The watershed district has a rain barrel program available to residents throughout the city, where the district will reimburse residents $50 for the cost of a rain barrel. Rain barrels range from 50 gallons to 130 gallons and collect rainwater for yard work and landscaping. Rain barrels can be purchased but can also be made at home. Those with lakefront homes — of which there are approximately 1,200 lots on the two lakes — can also apply for the watershed district to cost share up to 50 percent or up to $150 of a pump to put in the lakes. The pumps allow those living on the lake to use the lake water to water their lawns. 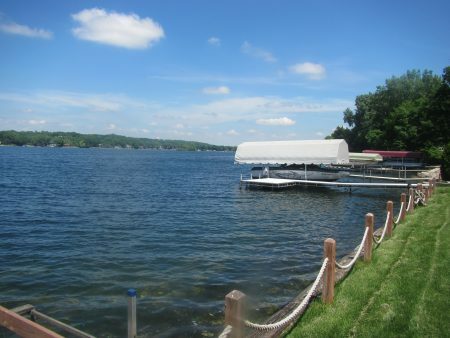 Using water from the lake would also lower water utility bills. Briggs said not many lakefront homeowners are taking advantage of the cost share program or pumping from the lake. Corrigan said part of the reason residents aren’t sure if they’re able to pump from the lake is that the lake level used to be low but that is not an issue at the moment. “I think people are willing to do more and hopefully with these incentives we can get them to look at doing more,” Corrigan said. Pumps can be found at hardware stores but the watershed district will help residents if they’re unable to find pumps, Corrigan said. Applications for sharing the cost of the pumps can also be found on the Prior Lake-Spring Lake Watershed District’s website, www.plslwd.org.